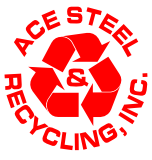 Catalytic Converters - Ace Steel & Recycling Inc.
and Ace Steel & Recycling will pay you for yours! Since the mid-seventies, cars and trucks have been equipped with catalytic converters which reduce pollutant emissions. Catalytic Converters are also used on other vehicles, such as buses, trains, forklifts, mining equipment, trucks, and other engine-equipped machines. 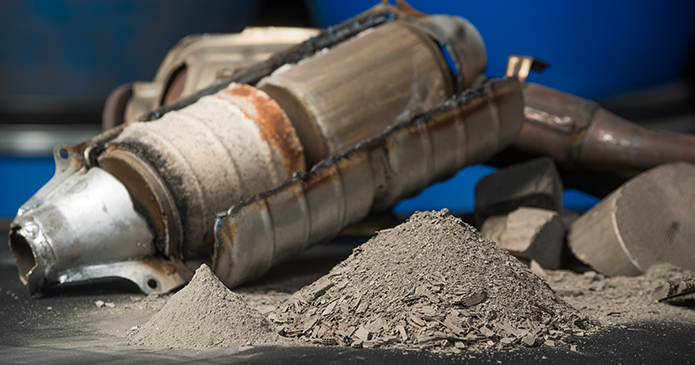 Spent catalytic converters contain recyclable platinum, palladium and rhodium which are crucial for the automotive and catalyst industries. The re-use of these metals is important. There are many different classes of catalytic converters, and Ace's staff will be able to identify and appraise those you bring in. Drop your converters off at the front dock of our Rapid City building, located on Eglin Street approximately a mile east of Rushmore Crossing. We'll process a ticket for you to redeem at our front office. It's quick and easy! We're open weekdays 8-5 and Saturdays 8-12. Questions or concerns? Give us a call at (605) 342-8649. Convert your converters to cash at Ace!